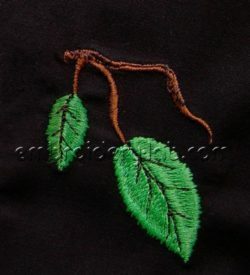 Free machine embroidery designs are available with ANY purchase! Get them all! Code: acorns 0002 f Size: 58.0 mm x 51.2 mm (2.28" x 2.02") Please note that this design is a DIGITAL pattern only. You can download this design with any purchase! 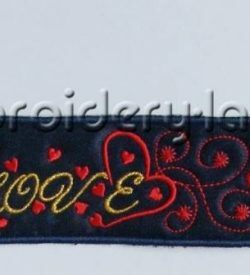 Code: bookmark inscription Love 0003 Size: 177 mm x 51 mm (6.97" x 2.01") Please note that this design is a DIGITAL pattern only. You can download this design with any purchase! 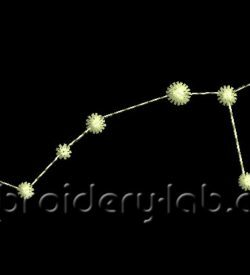 Code: border 0001 Size: 144.4 mm x 203.0 mm (5.69" x 7.99") Please note that this design is a DIGITAL pattern only. You can download this design with any purchase! 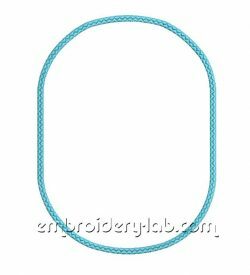 Code: border 0002 Size: 106.2 mm x 141.2 mm (4.18" x 5.56") Please note that this design is a DIGITAL pattern only. You can download this design with any purchase! 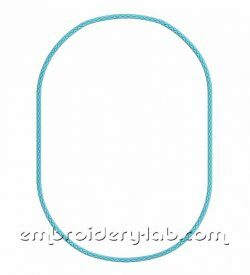 Code: branch 0002 Size: 48.0 mm x 58.1 mm (1.89" x 2.29") Please note that this design is a DIGITAL pattern only. You can download this design with any purchase! 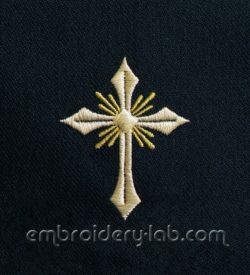 Code: christian logo 0001 Size: 94.0 x 32.2 mm (3.70" x 1.27") Please note that this design is a DIGITAL pattern only. You can download this design with any purchase! 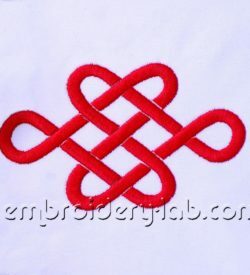 Code: christian logo 0002 Size: 74.4 x 31.2 mm (2.93" x 1.23") Please note that this design is a DIGITAL pattern only. You can download this design with any purchase! 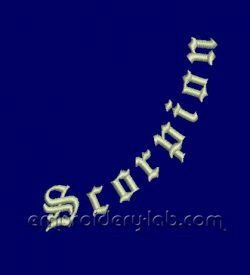 Code: constellation Scorpio 0001 Size: 70.2 x 25.4 mm (2.76" x 1.00") Please note that this design is a DIGITAL pattern only. 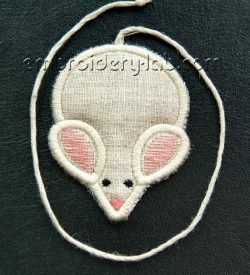 Code: cross 0001 FREE Size: 51.4 x 65.2 mm (2.02 x 2.57") Please note that this design is a DIGITAL pattern only. 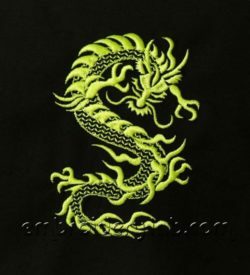 Code: dragon 0005 Size: 87.8 mm x 124.8 mm (3.46 x 4.91") Please note that this design is a DIGITAL pattern only. 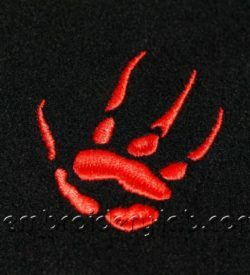 Code: dragon's track 0001 Size: 52.6 mm x 62.9 mm (2.07" x 2.48") Please note that this design is a DIGITAL pattern only. You can download this design with any purchase! 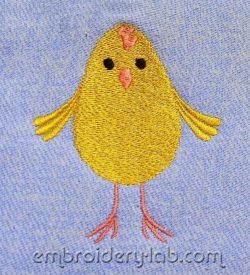 Code: Easter chick 0001 Size: 102.8 x 96.8 mm (4.05" x 3.81") Please note that this design is a DIGITAL pattern only. Code: endless knot 0001 Size: 97.4 x 58.8 mm (3.83 x 2.31") Please note that this design is a DIGITAL pattern only. You can download this design with any purchase! 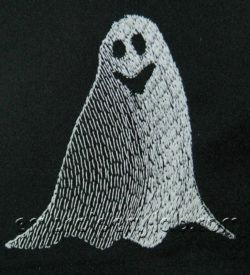 Code: ghost 0001 Size: 61.6 mm x 64.6 mm (2.43" x 2.54") Please note that this design is a DIGITAL pattern only. You can download this design with any purchase! 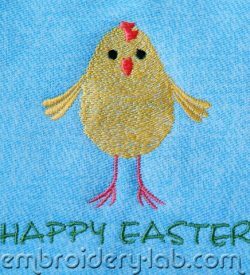 Code: happy Easter 0001 Size: 156.0 x 27.4 mm (6.14" x 1.08") Please note that this design is a DIGITAL pattern only. You can download this design with any purchase! 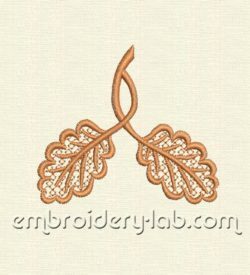 Code: heart 0001 Size: 9,4 x 7,4 mm (0.37" x 0.29") Please note that this design is a DIGITAL pattern only. 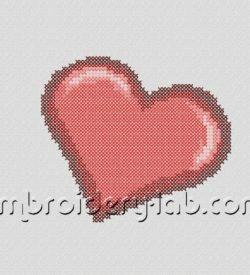 Code: heart 0002 cross stich Size: 110.0 mm x 96.0 mm (4.33" x 3.78") Please note that this design is a DIGITAL pattern only. 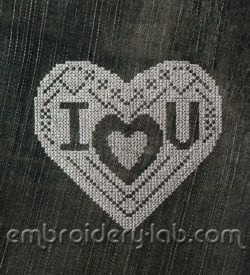 Code: heart 0005 cross sitch Size: 98.6 x 90.1 mm (3.88 x 3.55") Please note that this design is a DIGITAL pattern only. You can download this design with any purchase! 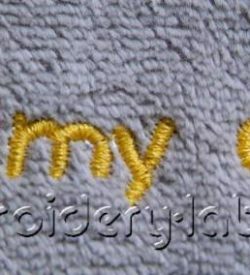 Code: inscription_0001 Size: 253.9 x 30.0 mm (10.00" x 1.18") Please note that this design is a DIGITAL pattern only. You can download this design with any purchase! 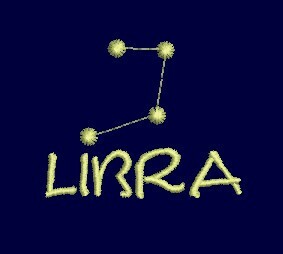 Code: inscription libra 0001 Size: 46.2 x 37.2 mm (1.82" x 1.46") Please note that this design is a DIGITAL pattern only.